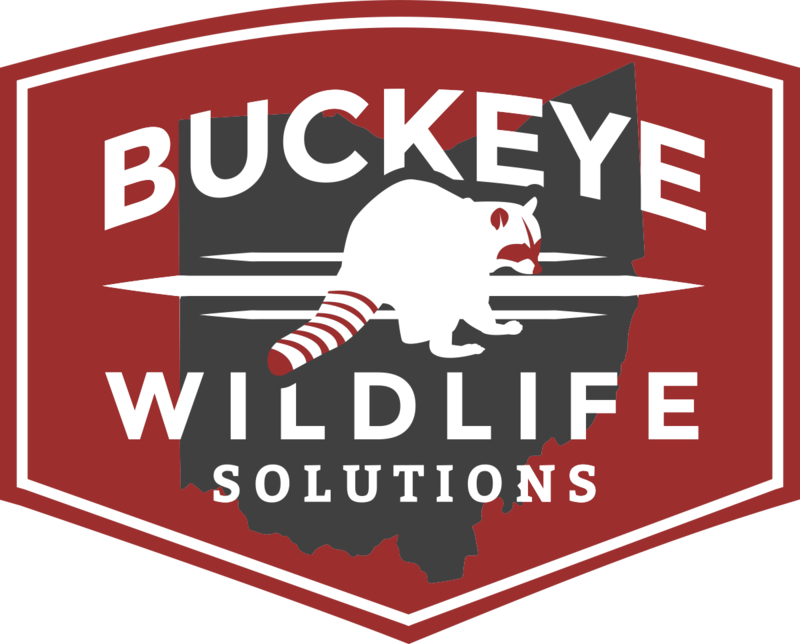 Removing rodents is a service Buckeye Wildlife Solutions offers to homeowners and businesses across central Ohio. 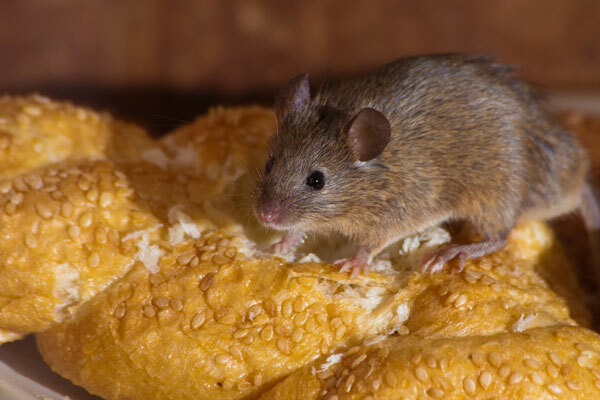 Mice and Rats can enter your home through practically anywhere. We know exactly where to look when we do an exclusion job. Mice can infest your residence from high or low- meaning from around the edges of siding or climbing onto the roof and entering a gap just like a bat would. Control and removal of these nuisance creatures is our specialty here at Buckeye Wildlife Solutions . We are licensed through the Ohio Division Of Wildlife for Nuisance Animal Control and also the Ohio Department Of agriculture for pest control and applying pesticides to home and businesses. You don't want to find a mouse in your food, do you? There are many different rodents out there getting into peoples homes around Dublin, Powell, Hilliard, and Worthington. The more difficult pest to control is rats. Rats are VERY VERY smart believe it or not. If rat traps are set, the older more experienced rats will not go near the traps until they watch the younger rats go in and out of the trap unharmed, then they might try it. This is the reason we must pre-bait the traps if we are doing a rat job. Something that does not kill the rats. It is the same deal with rodenticides. 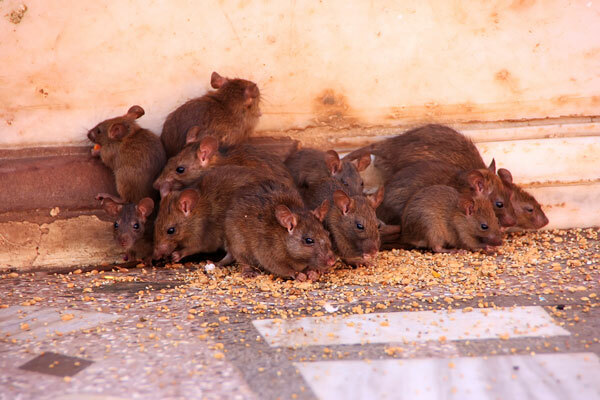 The older more experienced rats will let the younger rats feed of the poison and then they will observe the younger rats for 2 or 3 days to make sure they do not die before they consider going and eating the poisons themselves. Rats can be a real problem in some areas of Ohio. Mice are a whole different story. They are as dumb as a door nob when it comes to eating poisons and going into spring traps. If you have mice in your attic or inside of your residence, there are a couple different control methods we may go with. If they are in the attic we will throw rodenticides up there and let the mice consume the poison and die. There should not be any odor from the dead mice as their bodies dry up within 4-5 days after they die. Plus they are just so tiny. If you have mice ACTUALLY INSIDE of your home rodenticides can still be used but they can only be placed in our cat and dog proof bait stations. Mouse traps are also very effective when dealing with a mouse infestation inside of your house. 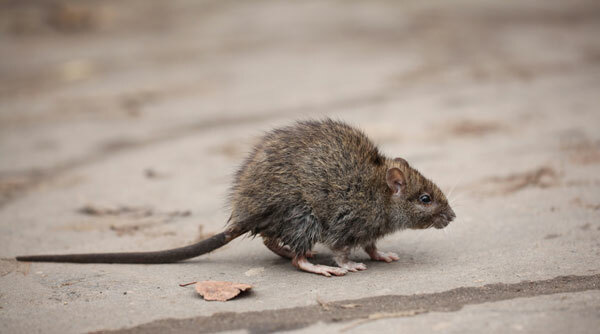 Buckeye can handle any of your rat - and mouse - problem that exists in your home or business. To provide a complete control program we also like to set bait stations on the outside of the home. This can be done instead of putting anything on the inside because the same mice will be coming along and foraging outside every now and again. They will consume the poison and die within a short amount of time after eating it. This way is also a preferable control strategy because the mice are more likely to die outside as opposed to inside of the house.